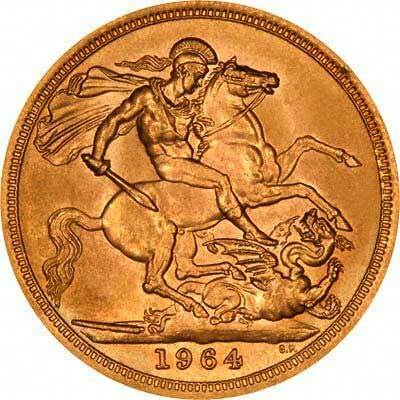 taxfreegold.co.uk is a site operated by Chard (1964) Ltd. "We" are a Limited Company registered in England and Wales under registration number 1378220. Our registered office is 32 - 36 Harrowside, Blackpool, FY4 1RJ. Our VAT number is GB 157 0712 74. 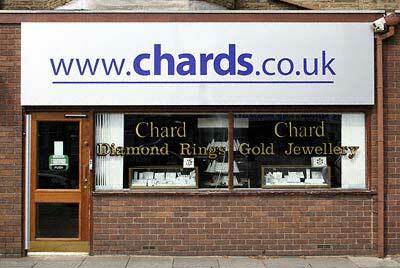 If you have any concerns about material which appears on our site, please contact info@chards.co.uk.